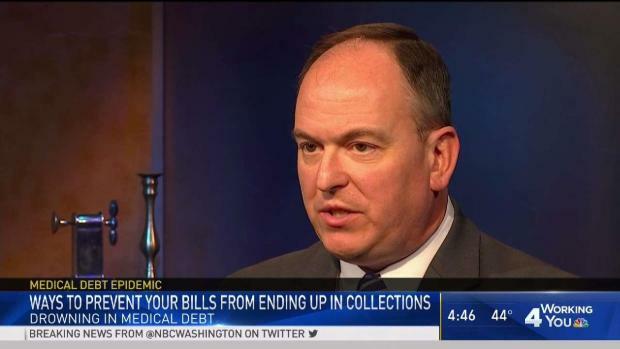 Medical debt cripples millions of Americans, including hundreds of thousands in the D.C. area, and NBC is taking steps to help. More than 668,000 people in the D.C. metropolitan area owe a total of more than $600 million in medical debt. 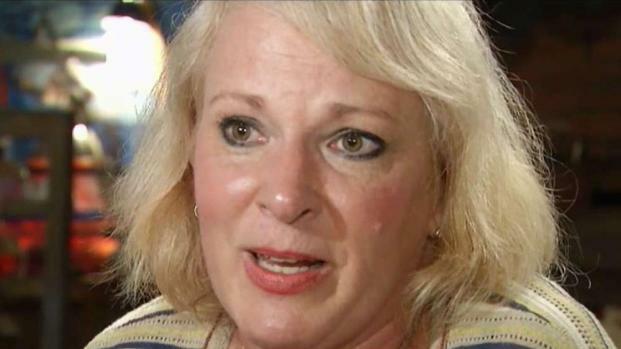 The stress of being in debt from years of mounting medical bills from Lyme disease is overwhelming for Leslie Hodge of Derwood, Maryland. 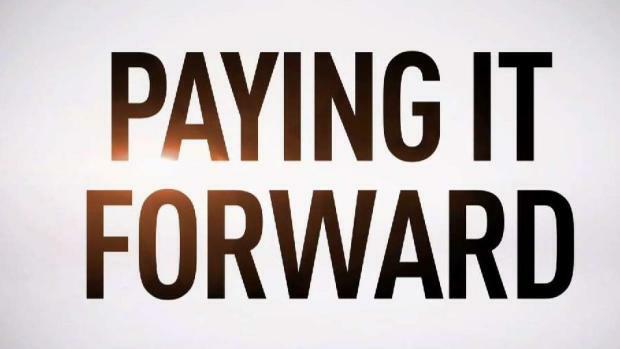 News4 viewers have joined NBC in making donations to buy and forgive medical debt. Susan Hogan reports. 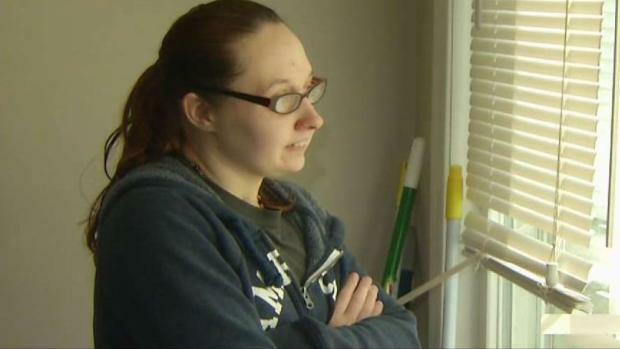 She couldn’t work due to her illness, she lost her home to foreclosure and her medical debt has reached $40,000. “You don't feel like you're part of society anymore,” she said, trying to hold back tears. "You're one illness away or one accident away from financial ruin in this country," Craig Antico said. 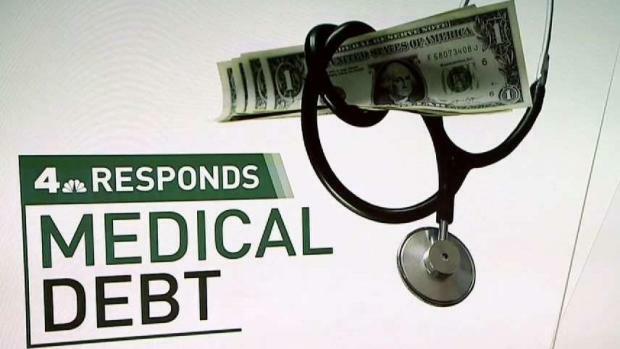 Medical debt can be crippling and take over your life, and it has for more than 668,000 in the DC-Metro area, who owe a total of more than $600 million. Consumer Reporter Susan Hogan puts a spotlight on the problem and reports on what steps NBC is taking to help. Antico used to be a debt collector. “Fifty percent of all collections in this country are medical,” he said. For those who can't pay, their debt can be bought and sold to collectors for pennies on the dollar. It costs collectors next to nothing while people drown in bills. For just $10, a collection agency can purchase $1,000 worth of debt, an amount that increases at 12 percent interest annually. Then they pressure the debtor to pay the full amount. In 2014, Antico switched sides, founding the non-profit RIP Medical Debt, which uses donations to buy people's medical debt and, unlike collection agencies, forgive it. News4's Susan Hogan reports on how to prevent medical bills from going to collections. To start with, negotiate with medical providers before you receive care. “Now I make calls to people and say, ‘Your debt is forgiven,’ and they say, 'What? '” Antico said. His charity uses donations to purchase debt portfolios identifying the people who need it the most and closes their accounts. “Two times the federal poverty level or below or they’re insolvent, underwater, like their assets are worth less than their liabilities or they're in hardship,” he said. Samantha Ulloa of Oxon Hill, Maryland, suffers from reoccurring seizures, which have her drowning in medical debt after years of medical procedures, Consumer Reporter Susan Hogan has her story and how you can help. NBC4 is making a donation to RIP Medical Debt of $15,000 that will buy and forgive $1.5 million in medical debt. Whose debt will be forgiven is completely random based on RIP's eligibility criteria, and there is no way to sign up to apply for this. While we aren't told who is chosen, we do hope if you are, you would contact us. If you get a yellow envelope in the mail from RIP Medical Debt, you are one of the people we've been able to help. Consumer Reporter Susan Hogan shares four free resources to help manage medical debt. If you want to help, you can do the same thing we did: Make a donation to RIP Medical Debt and help pay it forward. Below is a form provided by RIP Medical Debt so you can safely contribute to them. Your money goes to the charity, not NBC4. You can get more information about the charity and how it works here. NBC is not collecting or receiving any information provided in the fields below. This goes directly to the charity.